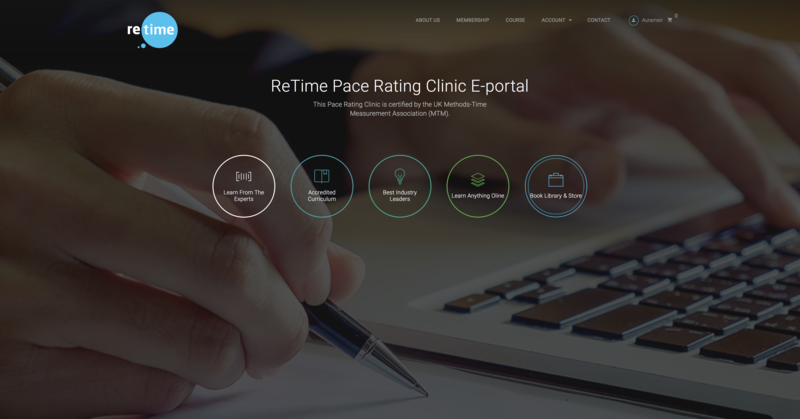 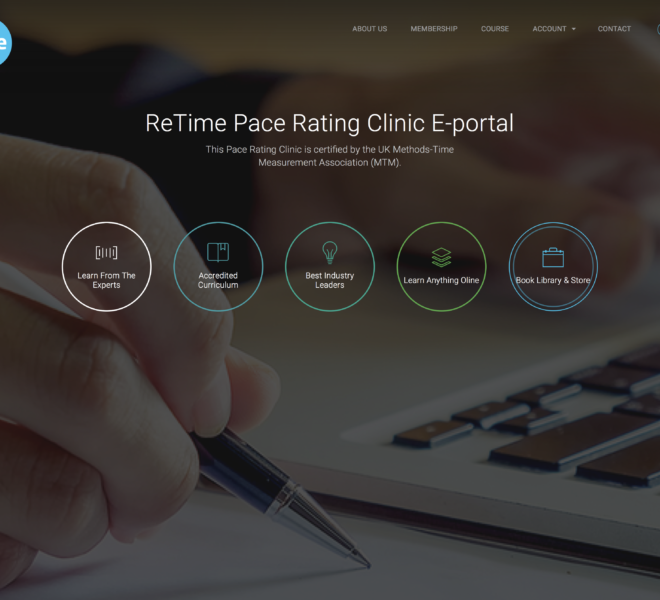 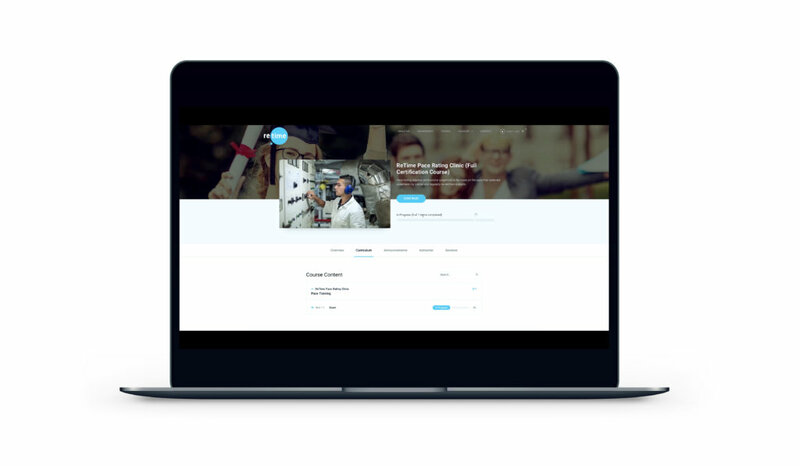 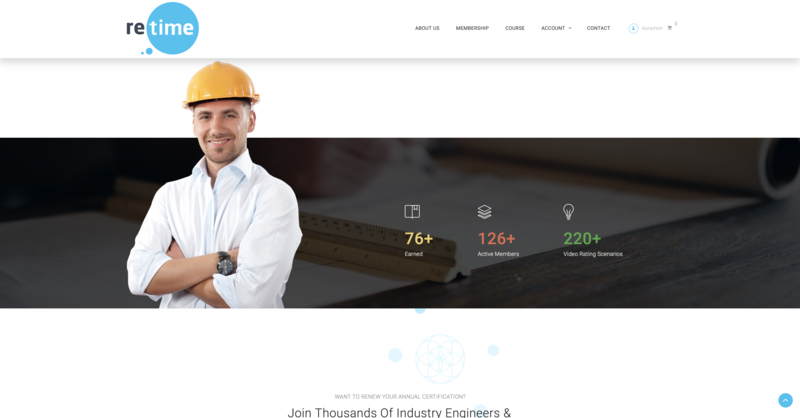 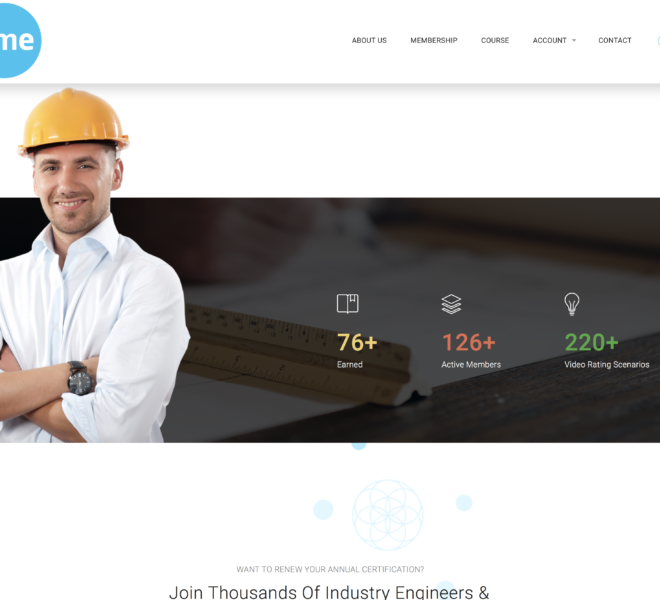 Retime, who are a subsidiary ReThink Productivity for business, approached us to create an interactive LMS to ensure the contracted engineers are competent enough to carry out the necessary roles within their working environment. 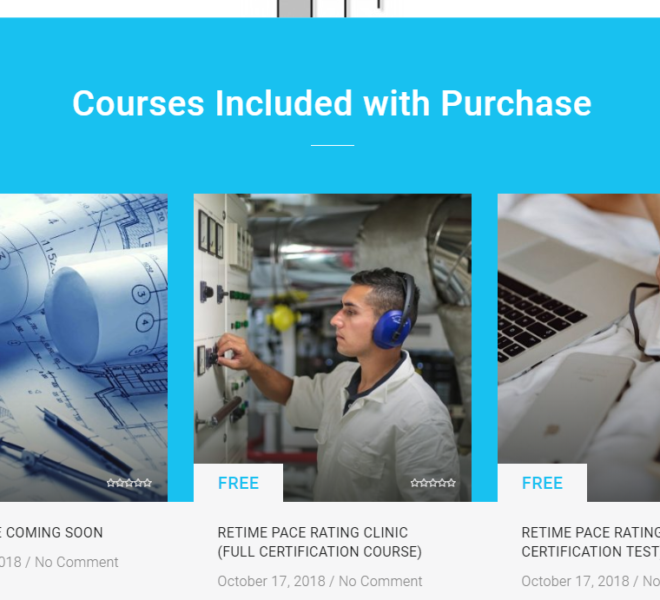 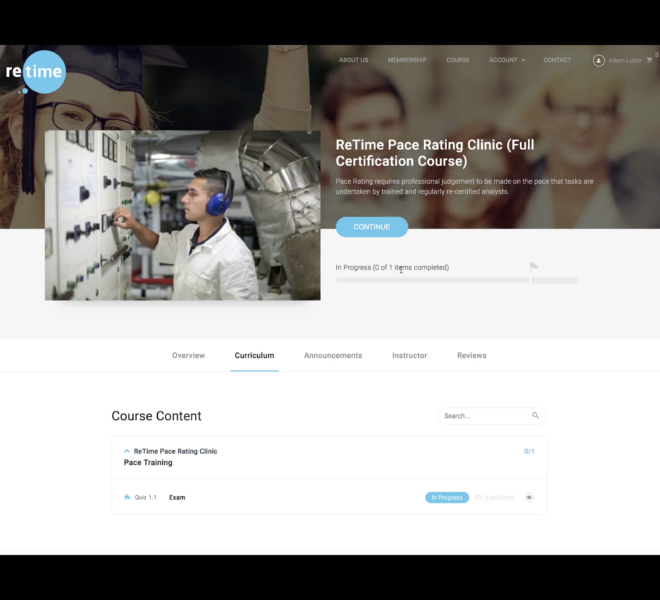 To validate this, they required engineers to complete a short pre-test, which determined whether the engineer would need extra training and thus would be required to purchase the full LMS Certification Course. 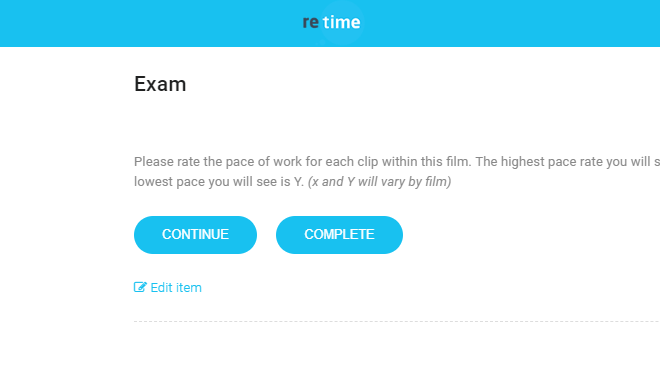 The course in question was made up of 10 scenes composed of 20 short clips. 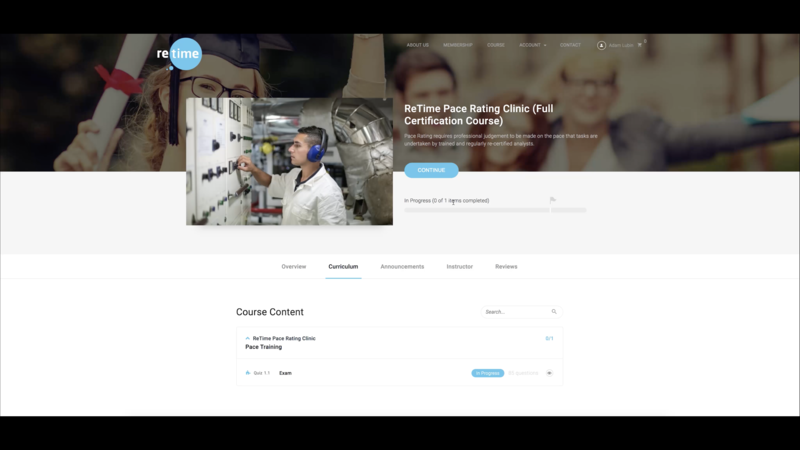 Those who were required to enrol on the course, were required to rate the pace of each clip with a value between 50 and 150. 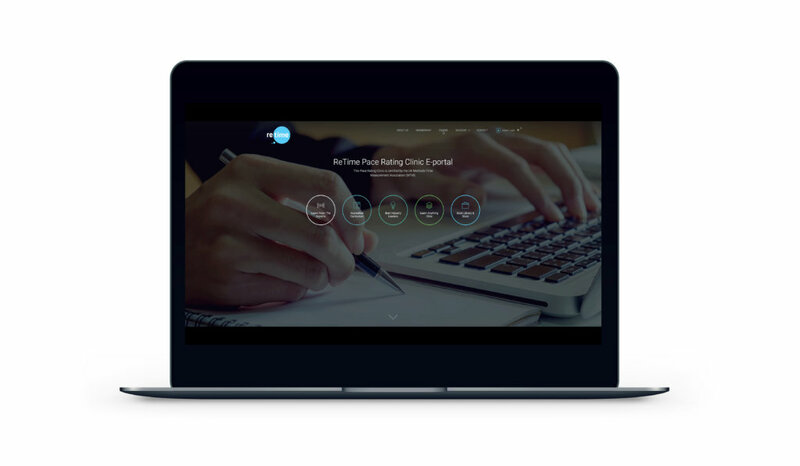 However, in order to create add further functionality required by Re-time, we needed to work on the back end and more specifically PHP code, to ensure the students score included systematic and general error.